With inefficient water filtration comes unwanted tastes, odors, sediment and scale formation. 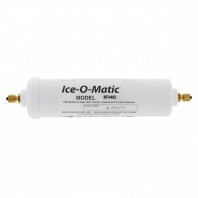 Ice-O-Maticâ€™s filtration systems are state-of-the-art and are designed for the rpacticla needs of your operation. 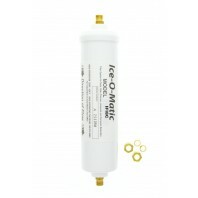 Ice-O-maticâ€™s filtration systems reduce sediments down to Â½ micron at a flow rate of up to 3.0. With the right filter, you can reduce maintenance frequency and cost while extending equipment life. 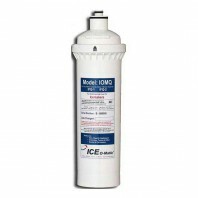 Discount Filter Store is a proud distributor of Ice-O-Matic water filtration products such as Inline Water Filter Cartridges, Ice Maker Pre-Filter Cartridge Replacements, and more. If you need help finding what you need, try checking out our Filter Resource Center where you can learn more about water filters and water contaminants. In addition to water filters, Discount Filter Store also carries Refrigerator Filters, Air Filters and Pool & Spa filters.